Hey everyone! 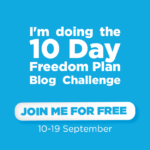 I’m thrilled to tell you I’ve just signed up to participate in the 10 Day Freedom Plan Blog Challenge with the amazing and vivacious Natalie Sisson! Why should you consider joining the challenge? In my virtual business, one of the common things I hear from people is that they want a life of freedom, but they don’t know where to start. THIS challenge is a fantastic place to start. The challenge was created with freedom in mind. 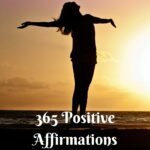 If you have ever thought to yourself “I want the freedom to do whatever I want, whenever I want,” this challenge can help you develop a clear vision for your ideal lifestyle and start moving toward it right away. Sign up here today! Once you sign up you will receive a welcome email that explains a little more about the challenge. AND by participating you will qualify to win some exciting prizes! 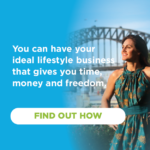 Want to win a spot at Natalie Sisson’s Freedom Mastermind Retreat in Bali (worth $2,900)? Sign up here today! 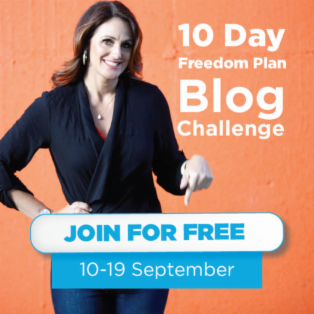 Want to win a free 1-on-1 coaching session with Natalie Sisson, along with a lifetime membership to her Freedom Plan training program (worth $1,997)? Sign up here today! Are you excited yet and ready to move towards the freedom lifestyle?!? GREAT! Sign up here today! 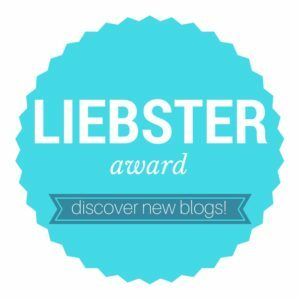 See you in the challenge my soon to be #bloggyfriends!